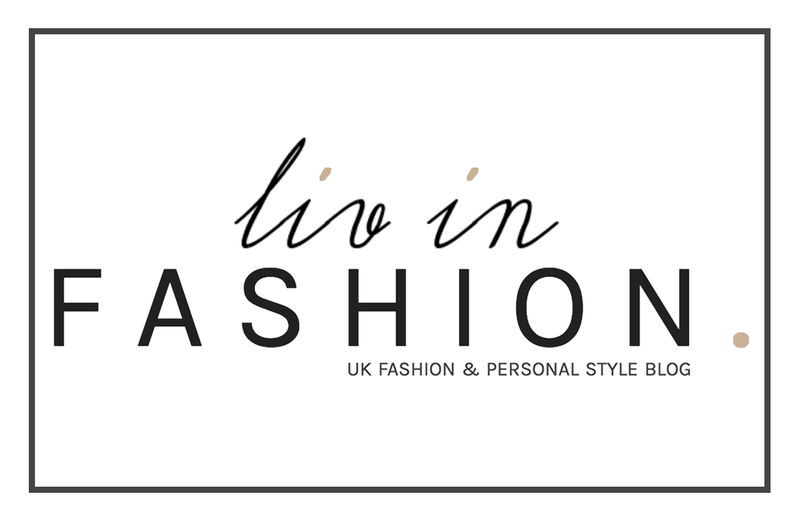 Parading Paris | liv in fashion. It was about time the blog had a change of scenery, so I thought, what better place than the beautiful, Parisian cobblestones - and this handy, little bridge with not an ounce of traffic, to pretend I'm on some kind of catwalk?! Oh, and it came complete with creepy, old man onlooking intently from aforementioned bridge...yay me! We spent a couple of days, last weekend, at my friend (and trusty photographer) Sophie's house in Normandy and kind of half planned, half spur-of-the-moment decided to end our road trip in the capital. I have to say, being a front-seat passenger helping to navigate the Arc de Triomphe is an experience I will never forget...and I have no doubts that Sophie (also our designated driver) is perhaps a tiny bit scarred for life too! Quite the achievement, nonetheless. I'd initially planned to include some lifestyle, tourist-y shots in this post but I figured I may bore you all to death with the length of it. In other words, you should probably expect another Paris-themed post coming your way - except this one featuring a lot less of my face (bonus?!) and a few generic photographs which you've most likely seen enough of already. Am I exciting you yet?? I bought these jeans last month but, surprisingly, this was their first, official outing. I say 'surprisingly' as I'm generally the kind of person who will purchase something and probably already have it on before even making it to the car home. Some call it impatient...I prefer the term 'eager'. Regardless, they're the most comfortable, well-fitting jeans I've ever bought and, for only £29.99, have fast become a personal, wardrobe favourite. So in fashion kindly asked if I'd like them to send me this waistcoat after featuring the long-sleeved version in my wish list. Naturally, there was no dispute - although, it did take me a good while to pick between the grey, the cream and the camel. Impatient and indecisive - I knew there was a reason you all read my blog! As you can see (and with the help of my many consultants), I opted for grey. It has a slight dappled/sketch effect and, in my opinion, is the perfect, tonal companion to my black, white and neutral wardrobe. I'll be taking this babe right through until winter!